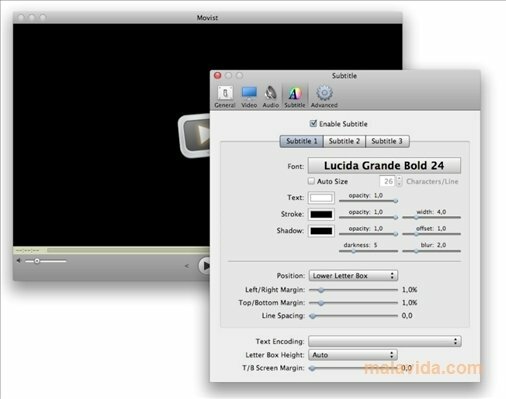 Due to the lack of compatibility offered by QuickTime, many applications have appeared thanks to which can leave the multimedia player by Apple aside and easily be able to play the formats of our choice. Movist is one of these alternatives. 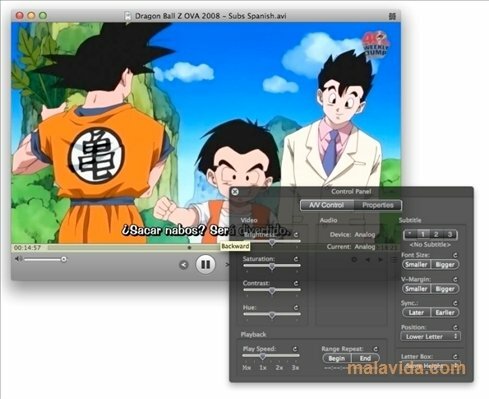 It's a free player based on QuickTime and FFmpeg (a collection of audio and video codecs), that has a very appealing interface and has many utilities developed so that we can enjoy our multimedia contents more. Since this application includes lots of codecs it won't be necessary to install them. It has an option called “Full Screen Navigation” that will allow us to browse through our file folders as if we were using Front Row, a subtitle editor (with which we will be able to modify their properties) and support for Apple Remote. If you're fed up of always having to look for the proper codecs to play any kind of file and you've had enough, you should download and install Movist on your Mac computer.